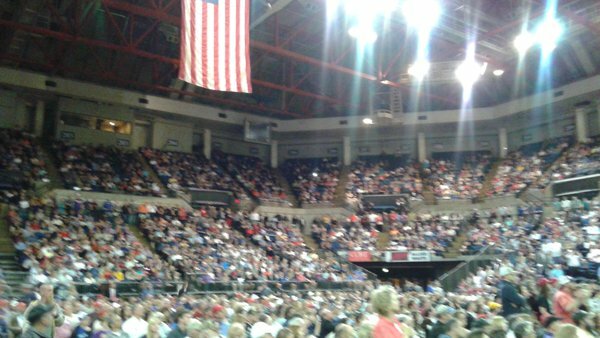 Tonight, GOP front-runner Donald Trump took his anti-establishment message to a room of roughly 12,000 supporters (with 3,000 supporters outside) in Baton Rouge, La. 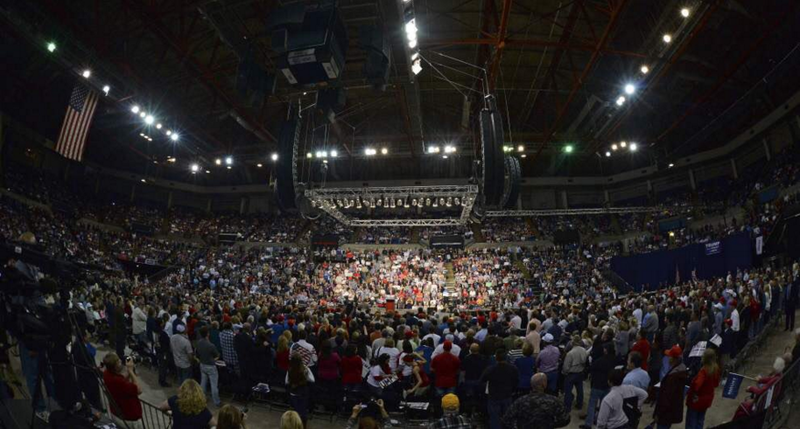 making it the largest event ever at the state capital’s River Center. 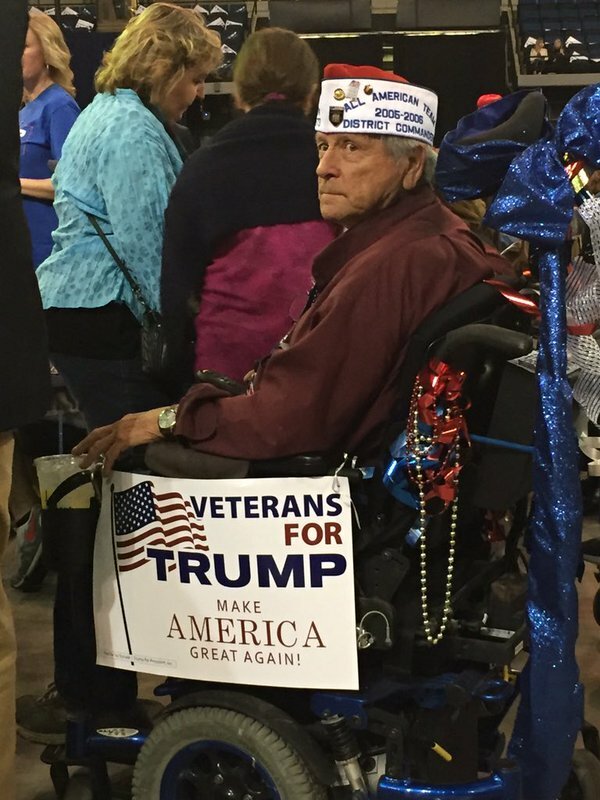 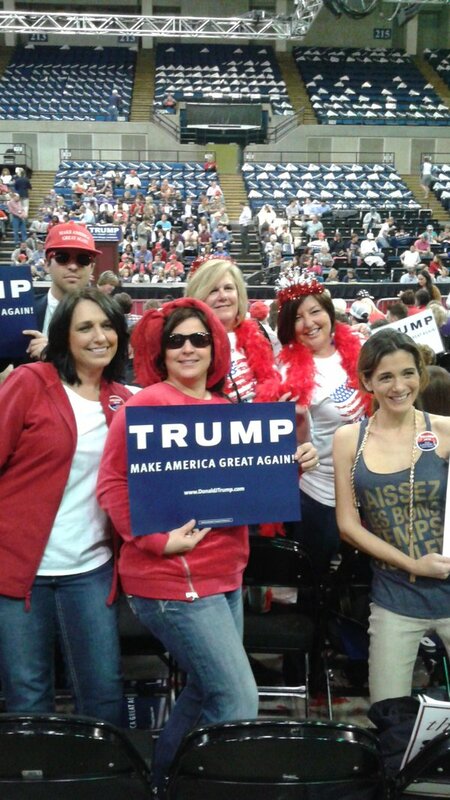 The Hayride‘s Kevin Boyd attended the event and said that compared to Sen. Ted Cruz’s (R-TX) event last month in Baton Rouge, Trump’s event had more women and young people attending. 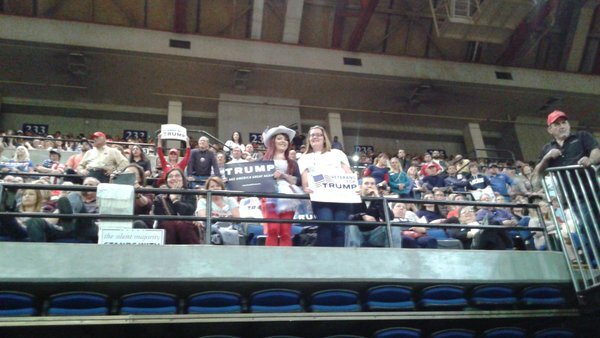 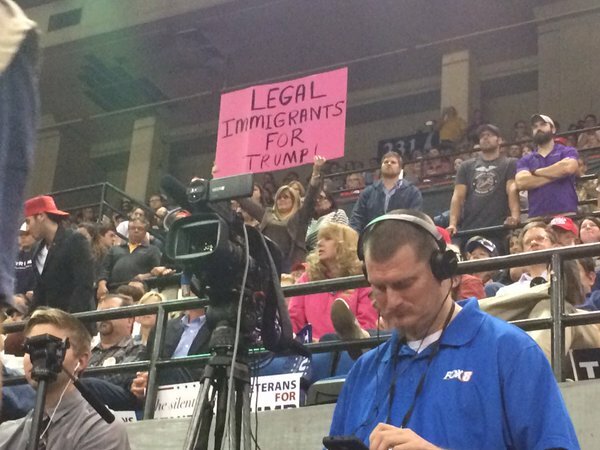 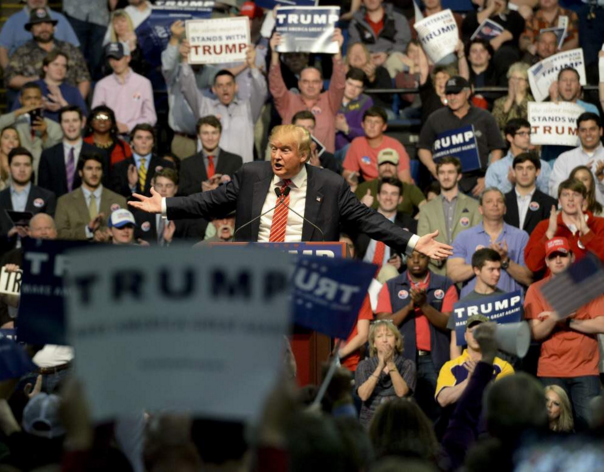 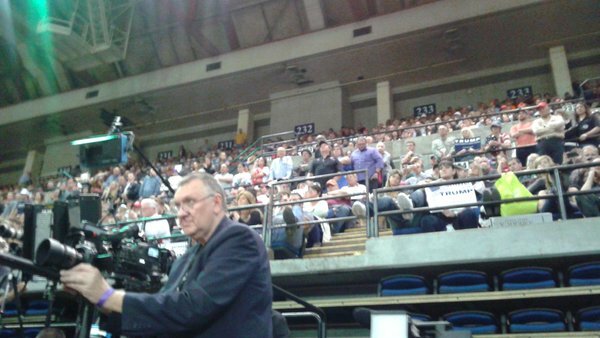 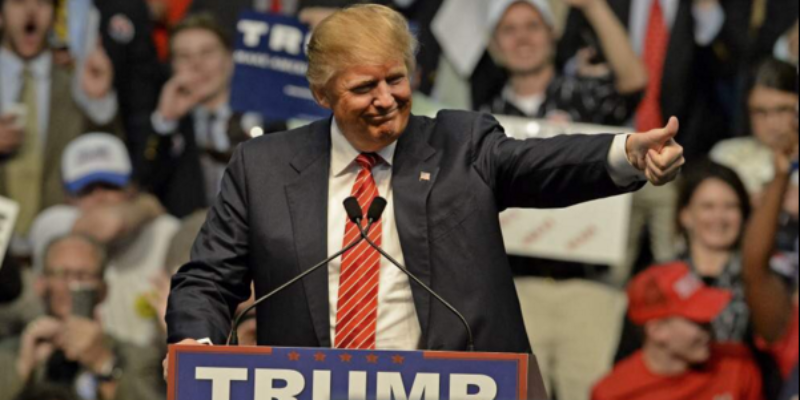 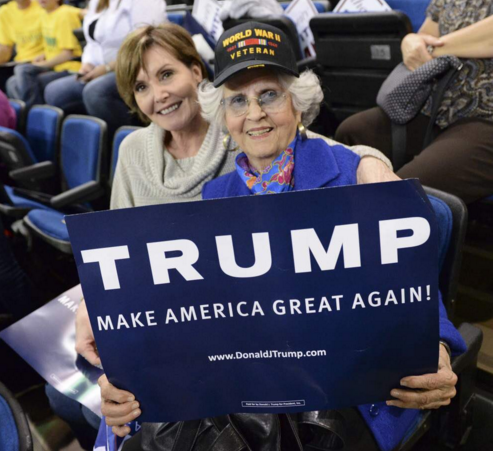 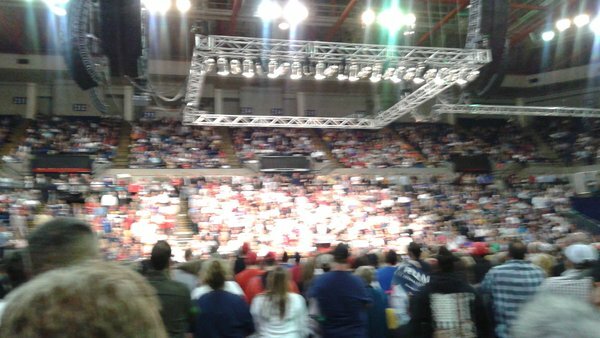 The Trump rally was so well-attended, it surpassed Elton John’s 8,000 crowd record at the Baton Rouge River Center. 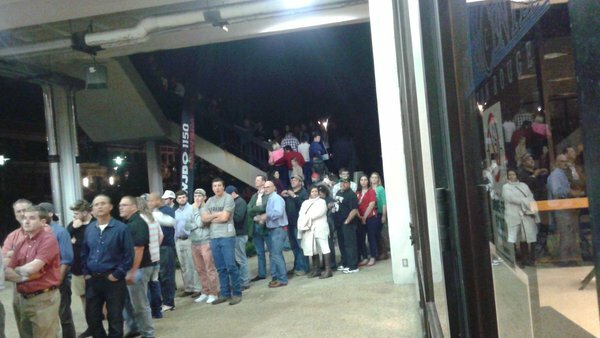 The event was so packed, that it was delayed by more than 30 minutes so that supporters (who were wrapped around the venue) could make it inside to see Trump.